What a hydraulic pump does is fairly straightforward. As the name suggests, a hydraulic pump is tasked with pumping hydraulic oil through a hydraulic system. 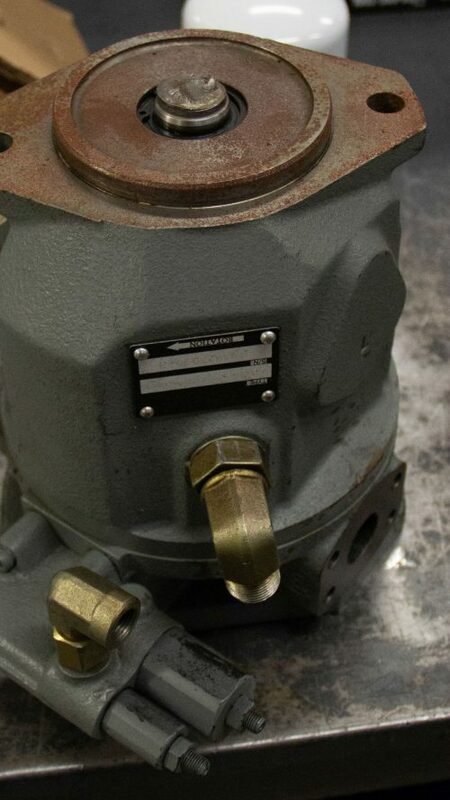 We have experience repairing various types of hydraulic pumps including gear, gerotor, screw, bent axis, axial piston, peristaltic, and radial piston Pumps. If your pump is failing – through problems such as loss of power or a highly visible leakage of hydraulic fluid – bring it to Rush Hydraulic. While we’re well equipped to replace hydraulic pumps or any other hydraulic parts that have taken on damage, a full-on replacement may not be necessary. That’s because our service team has expertise in hydraulic pump repair. We’re comfortable working with a variety of hydraulic pumps. 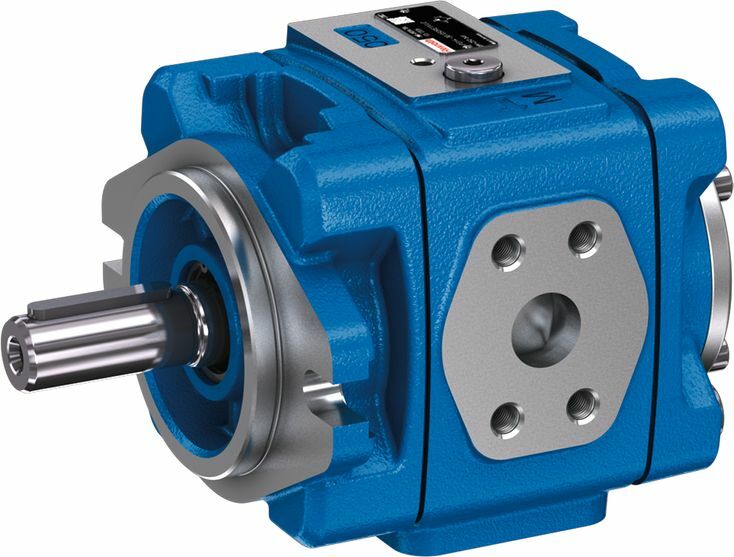 Of these, the gear pump is a popular choice – and one we’re very familiar with at Rush. 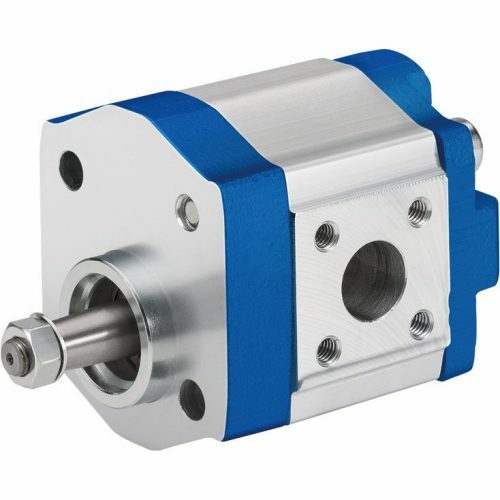 The gear pump is a cost-effective solution, mainly because of its simplicity. This pump creates pressure when its gear teeth mesh together. 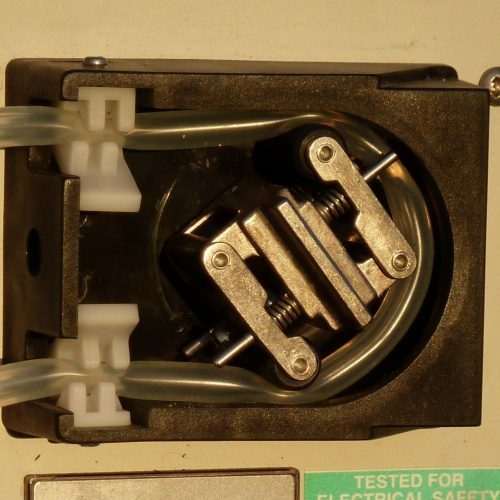 In turn, this pushes hydraulic fluid out of the pump and into the hydraulic lines, which send it into the rest of the hydraulic system. All hydraulic pumps rely on fluid movement to transfer power from an engine or motor to the connected hydraulic pump, then on to the rest of the hydraulic system. But this constant movement is also a cause of wear. As a result, after a number of operating hours, hydraulic pumps require maintenance repair work to be done to them. That’s where Rush can help you. 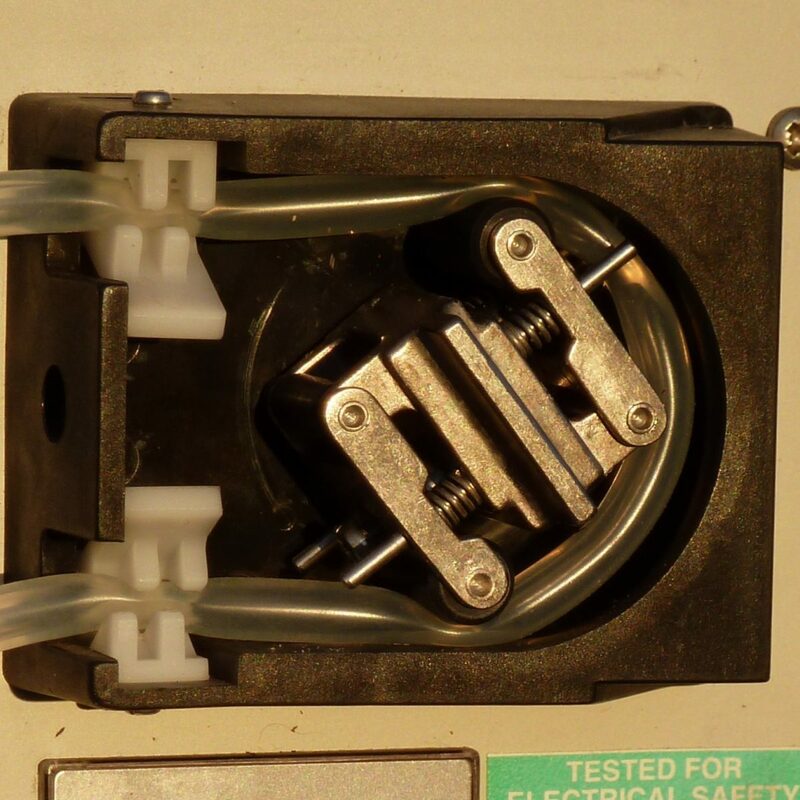 We can perform pressure tests to determine the output of your pump and give you solid feedback on its current condition. Pump repair at Rush Hydraulics begins with first running it through a thorough set of tests to understand and locate the problem. Although sometimes a pump can be damaged externally, like the broken shaft as shown (picture on left) and can be easily spotted without disassembly, in most cases our diagnosis is needed to determine internal issues including wear. 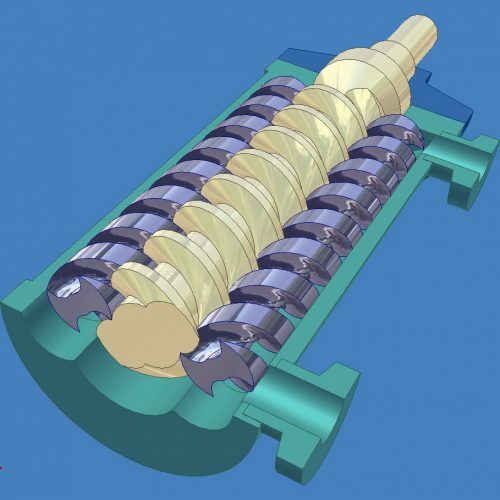 In this process, our team will carefully take apart the hydraulic pump. We then give it a full inspection, measuring its components and determining any wear or other problems created from hours of use. 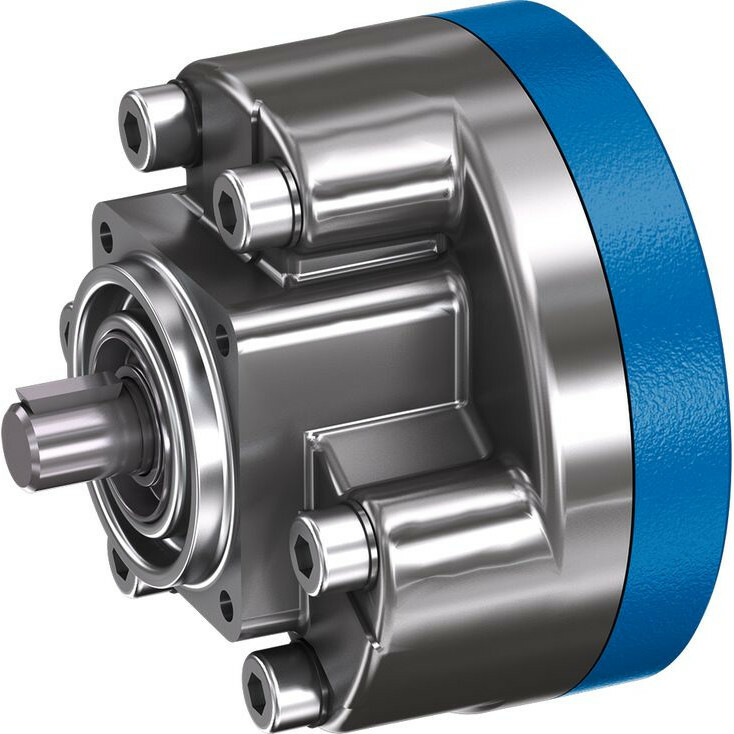 Remember, if you push a hydraulic pump above and beyond its specified performance limit, the service life of the pump will take a hit and speed up the wear causing premature failure. Our repair team uses a range of tools and equipment. Matched with their expertise you’re promised a top-level professional repair of your malfunctioning or damaged hydraulic pump.